It is not our size which differentiates ATP from other design companies but rather our integrated way of working. More than 40 years ago ATP established its open structure which offers extraordinary opportunities for personal development to team-oriented, independently-minded people who are willing to learn. 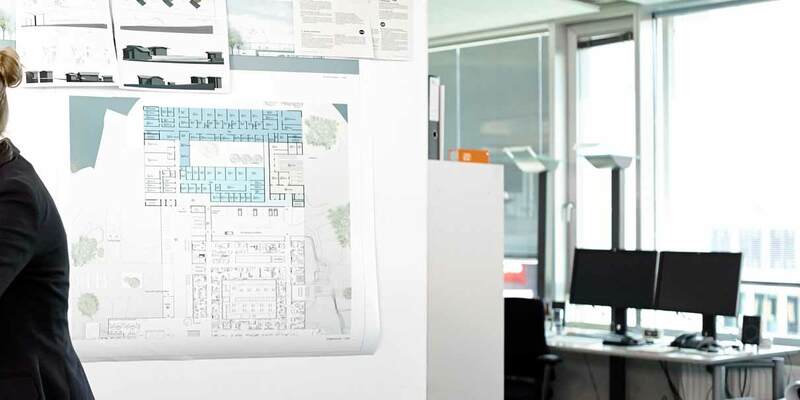 We work in small, networked, interdisciplinary working groups of architects and engineers. There is no such thing as a typical ATP employee. For each new project we reassess the way in which we can make the best use of the strengths of each our multi-talented employees. In doing so we create small (2 – 10 member), interdisciplinary, teams with an experienced leader. This team assumes responsibility for addressing each project in the way they find most appropriate.This offers young and engaged employees the opportunity to be involved in large and interesting projects with the support of the know-how contained in the ATP network of 800 experienced colleagues. Here you can find some statements by our employees.